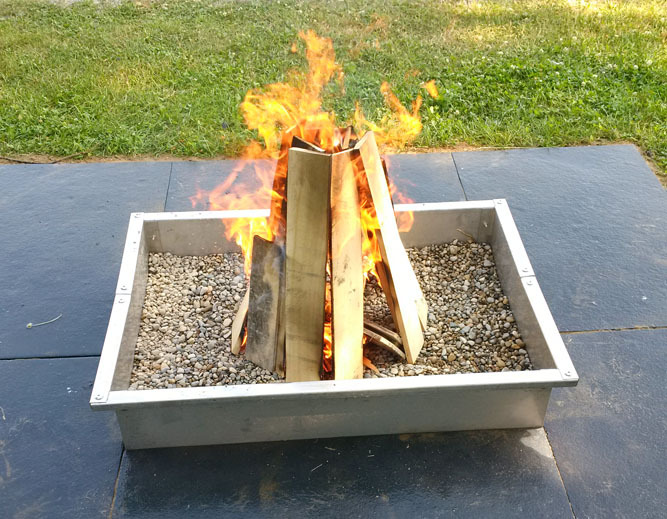 FIREPLACES | EHS Sales Ltd.
We’re pleased to offer an alternative to the common, round steel fire pit. 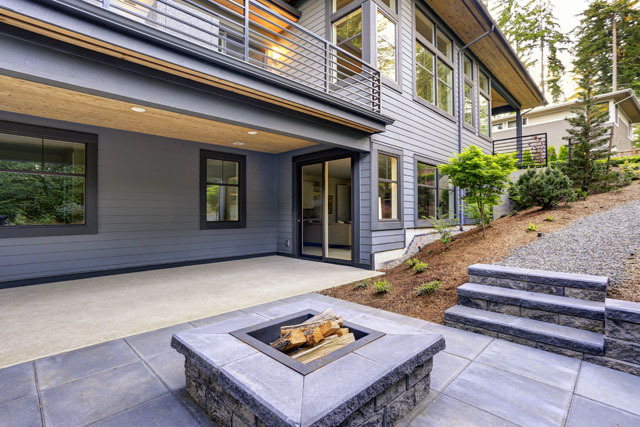 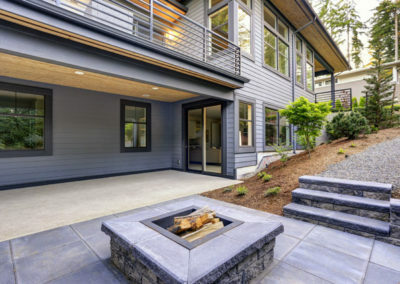 Our square fireplace is easy to install, adds a unique, more contemporary look at any yard, and is rust proof due to its stainless steel construction. 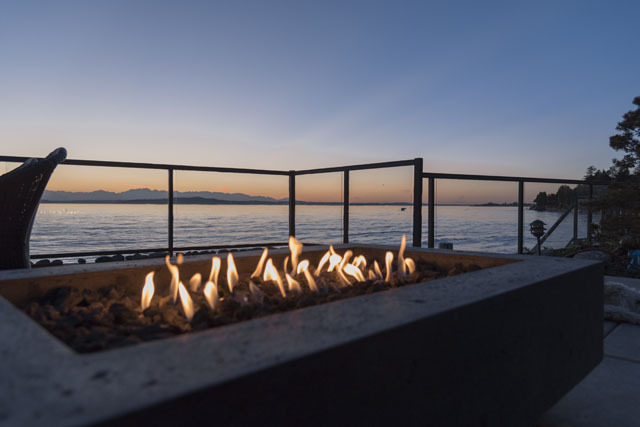 Our exclusive modern, square fireplace is stainless steel for a sleek look and superior durability. 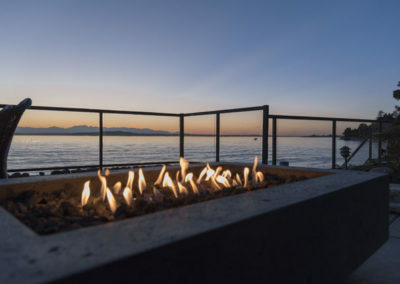 Made in Stratford, Ontario, these fireplaces are a contemporary alternative to the more common, more traditional round fire pits made of low-grade steel. 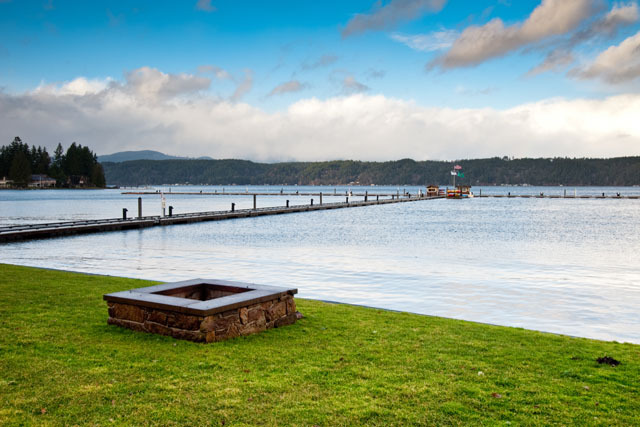 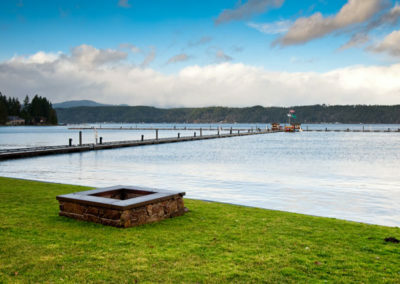 Not only are these fireplaces easy to assemble, but they can be used in a variety of surroundings . 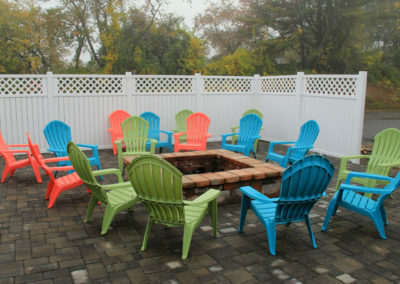 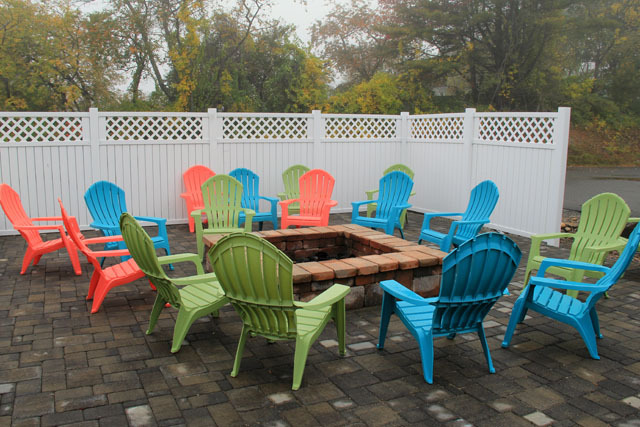 Set them in the ground or insert into a fire-resistant frame or base to achieve your ideal campfire experience. 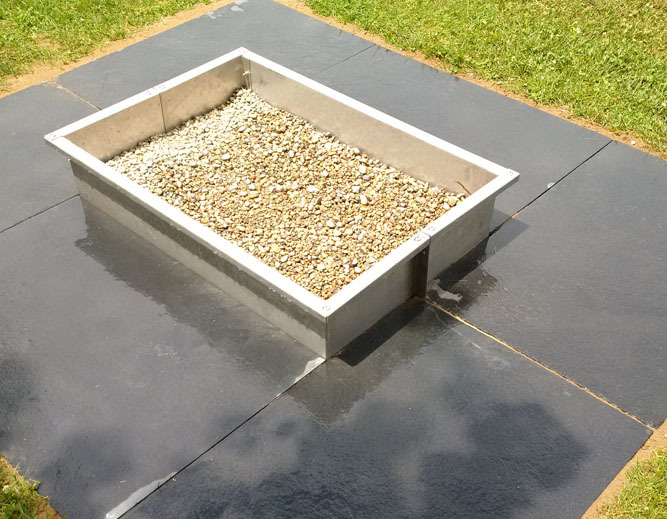 Available in various sizes, choose the right size for your project and budget, or contact us to inquire about custom dimensions.